If you have missed parts one and two of my Looking Back Series. 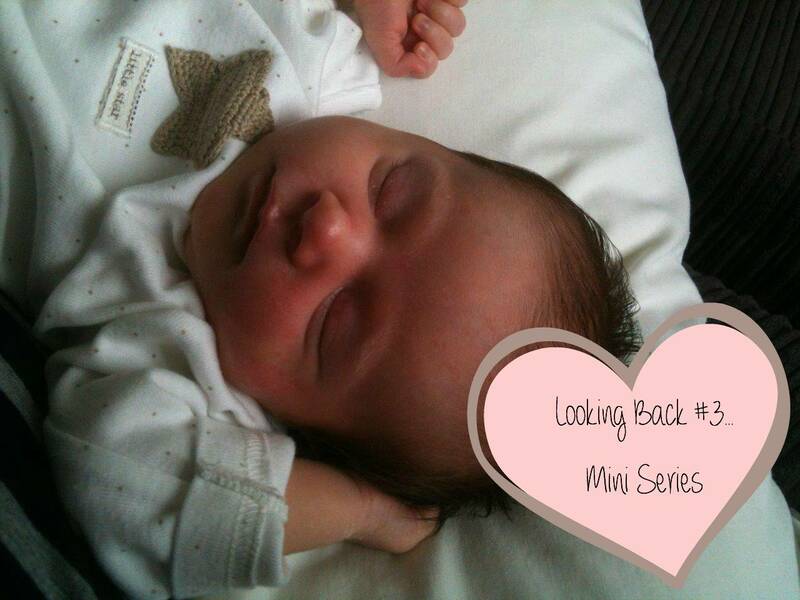 Those first few weeks is when I first experienced the loneliness as a mummy, my antenatal group were busy either having their babies, or recovering from having their babies and because Alice was early and everyone else was late, I was through that period. I started to think that I needed to fill my week up with things to do, I looked for classes that I could take Alice to. I always knew I would start taking Alice for swimming lessons at a young age, my mum can’t swim and she made sure that both my brother and I could swim as children. This was something I also wanted for my daughter. 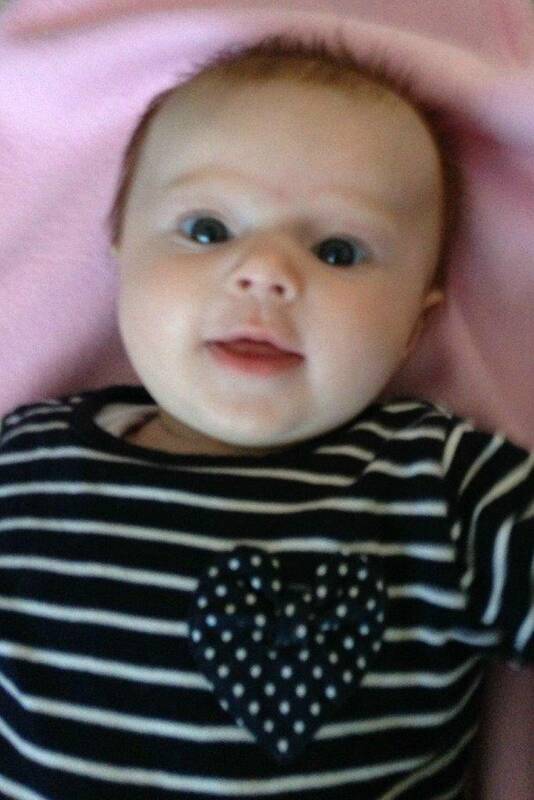 I quickly signed up for swimming lessons which Alice started at 14 weeks old. It was another one of those times where you have read on their website that groups of parents join the lessons and quickly form a friendship, going for coffee after the lessons. This didn’t happen for me, don’t get me wrong there were a couple of really lovely ladies in my class and we would chat about our week and what our babies were doing now. But, it never went beyond that. Maybe, secretly we were all thinking the same that we would like to, but no one was brave enough to take that next step and suggest it. It’s a strange feeling, trying to make new friends as an adult, I think we overthink it, worry that the person would say ‘no thanks’. When in reality there are not many people that would say that to your face. The worst that could happen would be that they would politely say ‘yes, that would be lovely’, but it never actually happened. Wouldn’t life be easier if we could keep that childfree approach to making friends, when they just wander up to the child that is playing with something they think would be fun and just join in. Normally without actually talking and asking if that’s ok, just accepting that new person into their world if only for a short time. Anyway, we loved the classes and Alice very quickly became a water baby. Something that we have continued to do every week. So, while I may not have made any lifelong friends, Alice is confident in the water and that is a win for me. I had this overwhelming thing in me, that I must do more. After another quick search on the internet I decided that baby sensory classes sounded lovely, my baby would get to learn about new sounds, textures and you never know I might meet some lovely mummy friends. Our first lesson was a Halloween theme, I went shopping to look for a halloween outfit for Alice. She was two months old and I found this lovely baby grow for her to wear. The day quickly came around and I proudly got Alice ready, thinking I hadn’t failed at the first time of my daughter needing an outfit to fit in with the activity of the day. I managed to time the nap and feeds, so hopefully I would have a happy content baby for the class. We were set to go! We arrived and everyone sits round the mat, it’s instantly obvious everyone has been before and are chatting away to people they have seen before. The great thing about having a baby, is they are a good distraction. The lesson started and it was fantastic, Alice loved it. Half way through you have some free time to play and chat to other mums. Yes, I chatted to other mums over the ball pool as Alice lay next to their child wondering what I had put her in! But, of course you are not going to make a friend instantly, I am not naive to think that. Anyway we enjoyed the lesson and I knew that even if I didn’t find any mummy friends, Alice and I would enjoy our weekly sensory session. The best bit, was the following week, in walked a familiar face. Someone that I didn’t know that well, we knew each other through a friend. As it turned out, our girls were born a week apart. We chatted each week and our friendship grew, we would meet up away from sensory classes too. We are still friends now and our girls love to play together. So while, I may have cheated a bit as she wasn’t a complete stranger, I did meet a mummy friend at the class. My weeks became less lonely, my NCT friends had their babies and we started to meet up weekly for coffee and chats. We had our swimming lesson and baby sensory class each week and my friends were having babies too and it wasn’t long before they were on maternity leave and we would meet up. As for the loneliness, it did disappear, Alice and I had lots of fun things to do and we had some lovely mum’s and babies to meet up with. Next week is all about the first time I was poorly as a mummy. I did quite a few sessions with my daughter when she was young – I made a couple of good friends through NCT but one moved away relatively soon, so I also tried the swimming and sensory classes. I did have a couple of playdates through swimming which was nice, although no lifelong friends, and only one group where I felt completely ignored and an outsider. As you say, babies are great for breaking the ice and bonding a bit. It’s amazing how lonely it can be as a parent and how hard it can be to make mummy friends. I did swimming lessons (still doing the 2 years on) with my little man but no one ever stayed around after the classes. I found maternity leave went really quickly and i didn’t really get a chance to do any other classes with little man. I’m pregnant with #2 now and determined to make some mummy friends this time around. Awww such a sweet photo, I was extremely lucky as I was the late one so I got to form a close bond with my NCT girls before i had Monkey and we were together the week after the birth. I wouldn’t have know what to do without them. This time round I have joined another NCT class as my other girls have already had their seconds. But I am hoping that over the last few years the odd friend I have made at nursery or gym with Monkey who are stay t home mums will be about for play dates too. But it is difficult and a slow process!! Thank you that is really lovely of you.